I will never forget the time that I went to my very first Barre class. 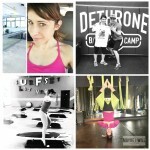 At the time I had begun lifting heavier weights and was feeling pretty proud of my new-found strength. So when I walked in and saw only 1, 2, 3, and 5lb. weights I was very cynical about the level of workout I would get. I remember thinking to myself “where are the real weights?” So rolling my eyes I grabbed a set of 5 lb weights and awaited the start of class. Guys, halfway through class I was SURE my arms were going to fall off and I was going to be literally armless. And while I did indeed survive that class with everything still intact, my arms were sore for days after. Ok, I feel like I should back up a bit here in case you’ve never been to a Barre class. A Barre class consists of very finite small movements and keeping your muscles in tension working the smaller muscles groups, typically muscles groups you don’t use as much. Which is why I was so dang sore. I had just WORKED some groups that hadn’t seen action in a while. 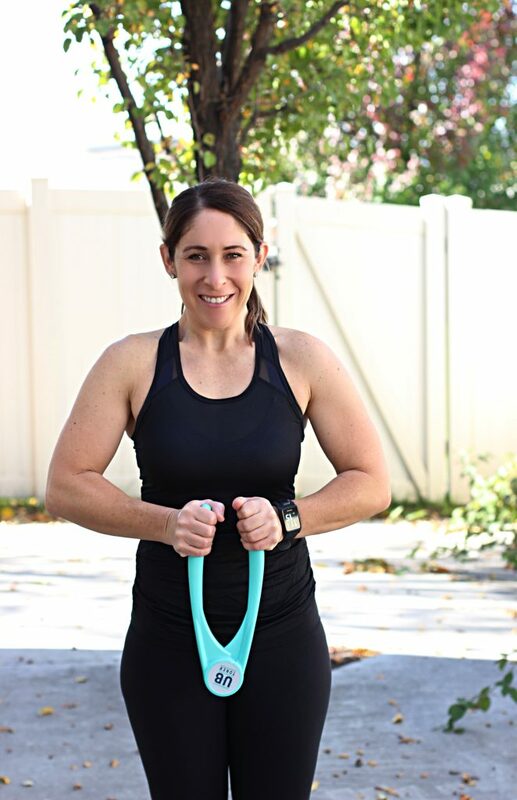 By working smaller muscle groups you’re able to sculpt and tone in a way that you are not able to when you focus on larger muscle groups. 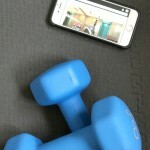 So you may be wondering why I’m telling you about a Barre class when this article is a UB Toner review? Because that is the best way to understand exactly why the UB Toner works and why. Although it may look like an oversized wishbone, your muscles are gonna get worked!! 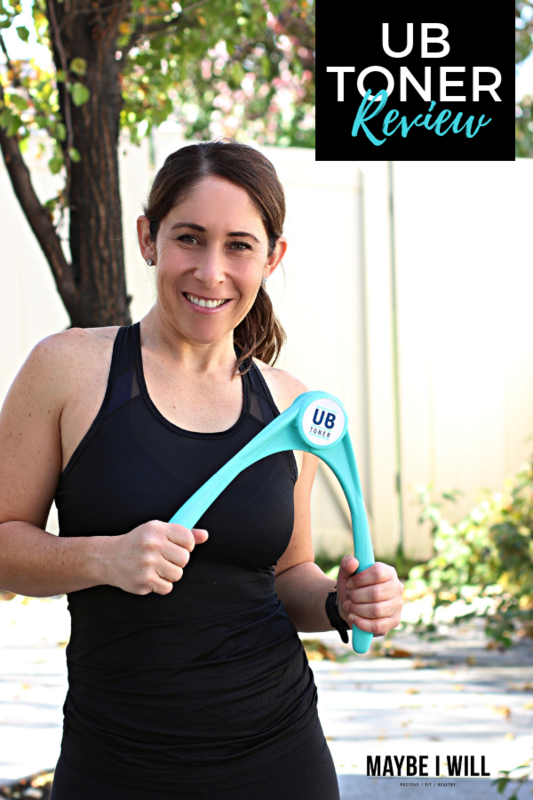 Every time I use the UB Toner, my muscles are sore (in a good way) and I know I got an effective workout in only 10 minutes! It’s pretty miraculous really. 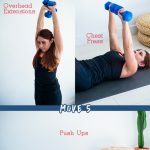 There are 4 key movements that you can complete with your UB Toner, all designed to help you sculpt and tone your arms and chest. Chest Level: Grasp each side of the UB Toner with your palms facing in. 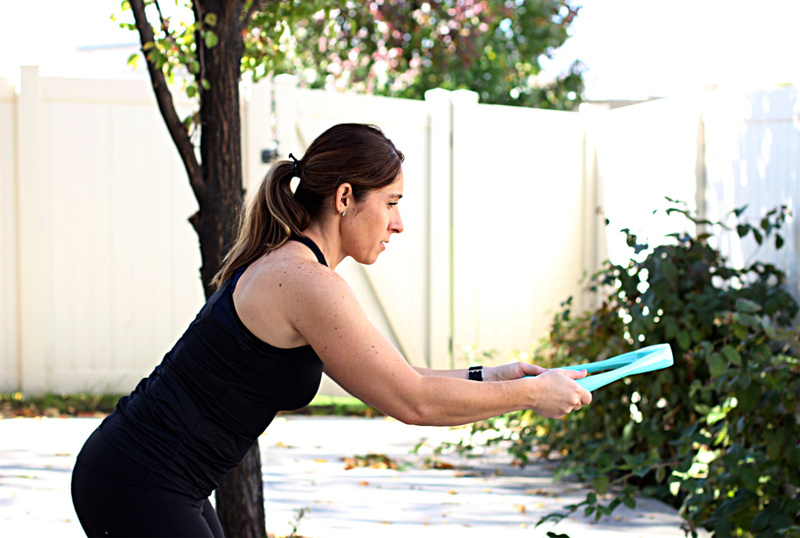 With elbows out, hands under your chest, place the UB Toner under your chest. Place the top pointing away from your body and parallel to the floor. On a count of 3, exhale as you squeeze both hands together. Hold it in the squeezed position for a 3 count (a slow counting of 1 Mississippi, 2 Mississippi, 3 Mississippi). Inhale as you slowly bring the handles back to start all over again. Reach Out: Grasp each handle of the UB Toner with palms facing in. Bend forward from your waist about 20 to 30 degrees. Maintain posture alignment by pulling your core in tight for better stability and to help support your back. Place elbows at waist level and forearms in front about 6 inches from your waist. The UB Toner should be parallel to the floor with a hinge facing away from your body. On a count of a 3, exhale while squeezing elbows, forearms, and hands together. Hold for the slow 3 counts then inhale while slowing bring it back to starting position. Straight Down: Grasp handles and point UB Toner hinge straight down. Lean forward slightly to align upper body position. Now squeeze your wrists towards each other and slowly count to 3 as you exhale. Hold for 3 Mississippi counts. Inhale as you take it back to the starting position. Straight Up: Grasp each handle of the UB Toner with your palms facing in. Keep your elbows at shoulder level with your upper arms parallel to the floor, pointing the hinge of the UB Toner straight up. Inhale fully. Then squeeze the handle as you bring your elbows, forearms, and hands together, exhaling at the same time. Follow the same 3 counts in, hold 3 and release for 3. Just using the UB Toner 10 minutes a day, a few days a week, can really help tighten up your arm muscles. It’s also works your pectorals giving your girls a nice, natural lift! I’ve been using the UB Toner for a couple of weeks now and I’m always surprised that I am sore afterwards. I can tell my arms got a good workout in only a few minutes! It really is a great tool to have in your arsenal. Plus, it travels well! You can throw it in your suitcase and complete an arm workout in the comfort of your hotel room. 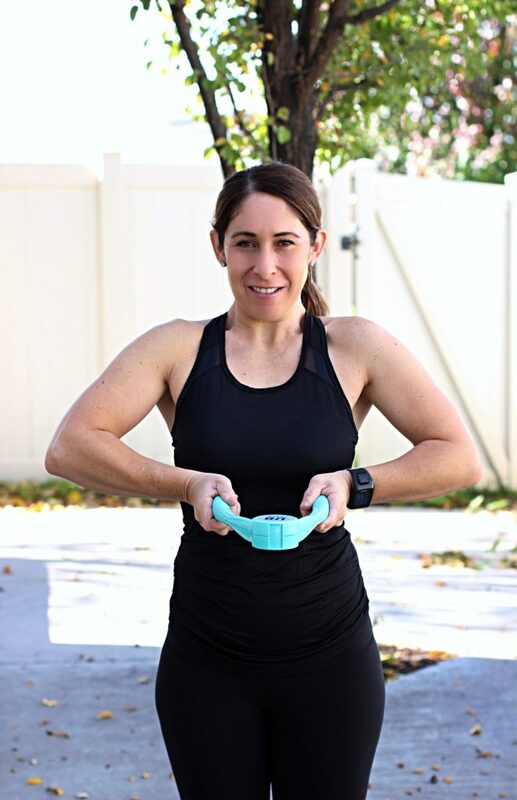 So if you want to tone and tighten your arms and are looking for an easy portable tool, then the UB Toner is a great choice for you. For more information about the UB Toner check out their website! You can purchase the UB Toner on Amazon and for a limited time, get $5 off the regular price! « What is Collagen and Why You Need it. 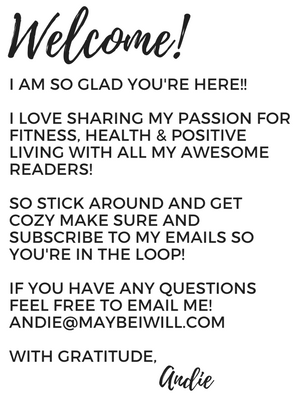 Such a healthy lifestyle and looks really fun! Love this workout! 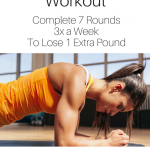 This looks so great for an at home workout!